George Soros, 81, founded Soros Fund Management in 1969. 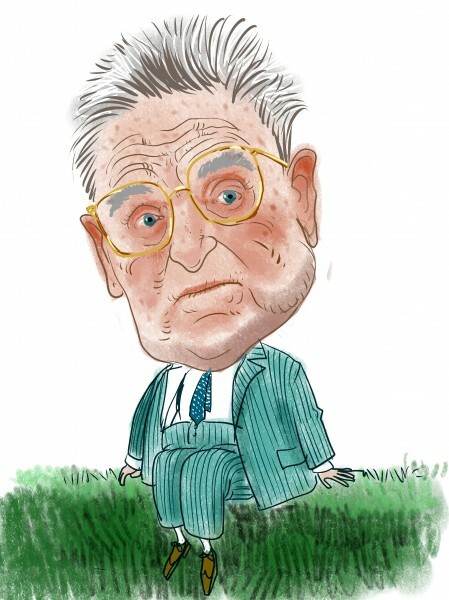 Earlier this year, Soros announced that his fund planned to return all capital from outside investors as it transitioned into a family office to avoid regulatory scrutiny (See Soros Fund Management’s holding positions here). Bessent returns to Soros Fund Management after serving as the firm’s head of global research over a decade ago. 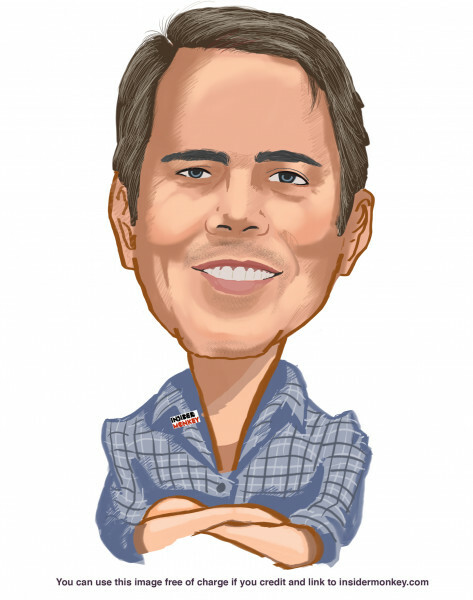 Since 2000, Bessent has worked under other hedge fund managers such as Stanley Druckenmiller and Jim Chanos and, recently, served as a senior partner for Protege Partners’ hedge fund.